There is a new template in Stardesign Fashion. 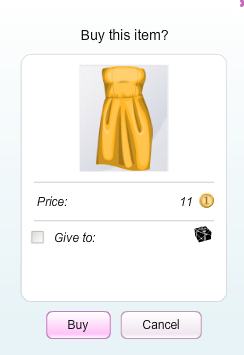 It is a dress but when you go to buy it, it looks different. Don't worry though because when you purchase it - by the way it's 11sd - it appears in your suite as the same as the star design template.